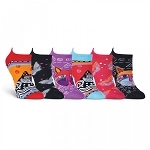 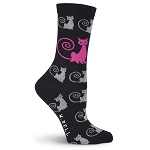 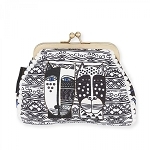 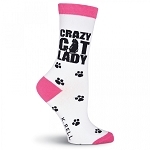 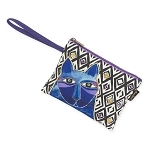 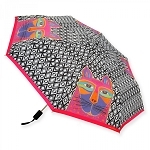 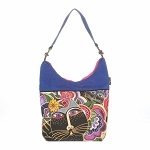 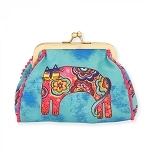 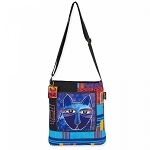 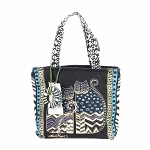 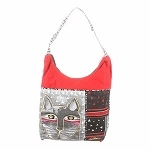 Feline Drive is happy to present a variety of gifts that are sure to please any cat lover. 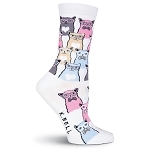 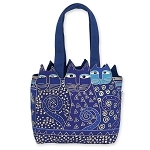 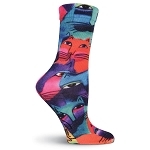 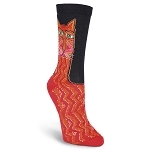 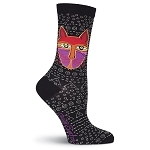 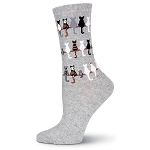 Who doesn't need a sturdy cat tote or a pair of delightful cat socks! 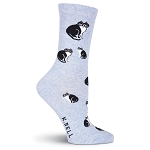 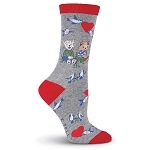 Great stocking stuffers! And don't forget to treat yourself!